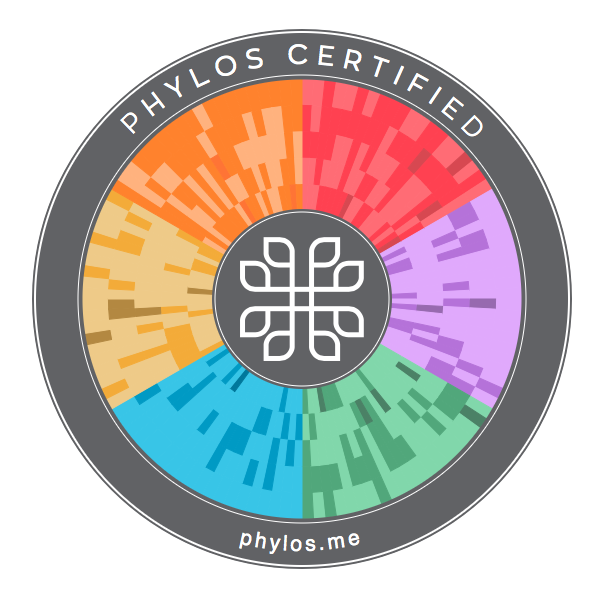 Phylos Certified is a public and verified genetic ID based on DNA sequence analysis of individual plant varieties. Each star within the Galaxy represents a cultivar, and stars that are closer to each other are genetically similar. Companies can view where their cultivar lies in relation to other known cultivars and can provide this information to their customers. 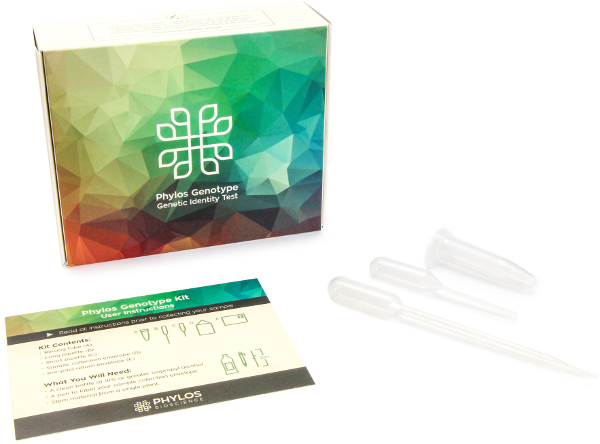 The Phylos Certified genotype report is a public and verified genetic ID based on DNA sequence analysis of individual plant varieties. It allows businesses all along the supply chain to publicly show what they’re creating, which significantly reduces the risk of mislabeling confusion. 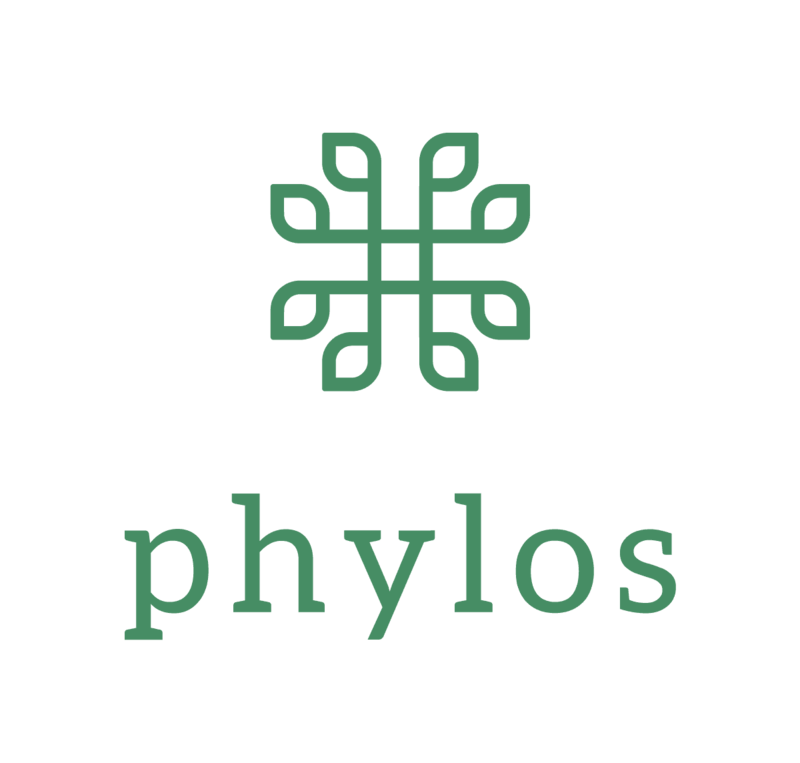 Any Phylos Certified variety shows up in our public database, meaning anyone can explore its genetic makeup, explore similar varieties, and learn more about the farm that grew it. “OG Kush is one the most common cannabis strains in the world and the Phylos Galaxy verifies that. If a person wants to recreate the feeling they get when they experience OG Kush, we can help get them the actual plant. Immediate relatives can be seen around the middle ring and non-immediate relatives are shown on the outer ring. 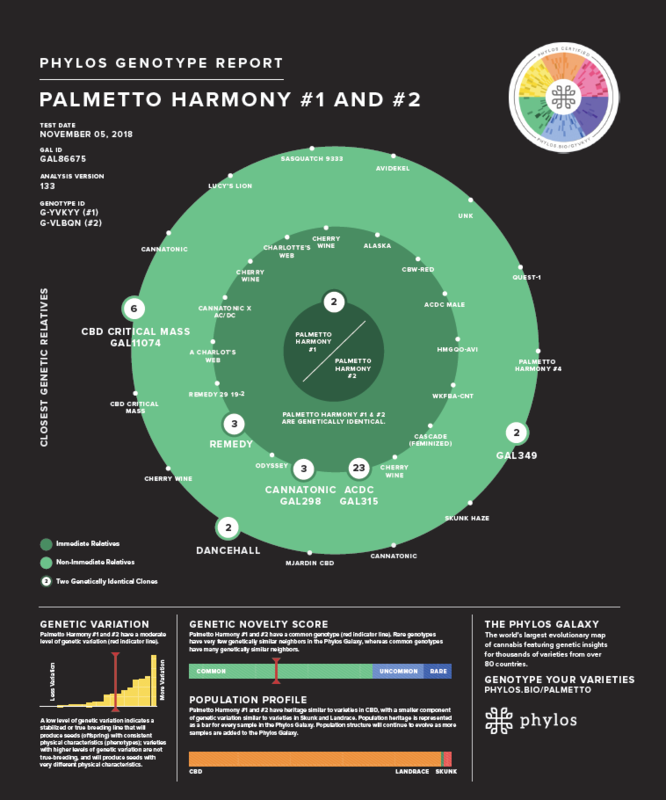 Numbers within circles on the middle and outer rings indicate genetically identical clones at each level. On your own genotypereport you can click the numbered circle to see clone labels, and link to additional reports by clicking on the label. 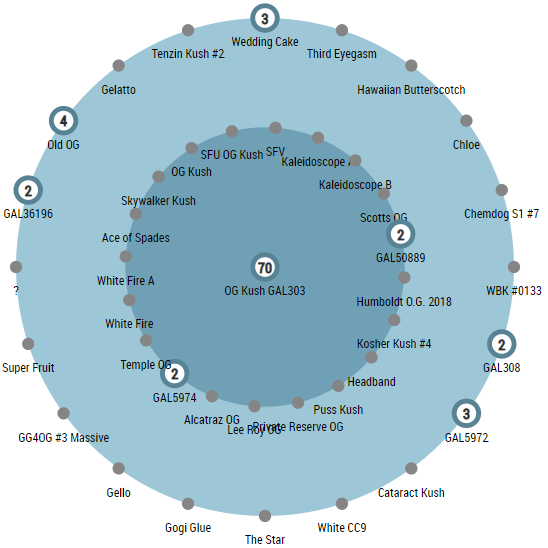 The inner circle shows the number of samples that are genetically identical (clones) to OG Kush. Expand the circle to see sample names by clicking on the number. 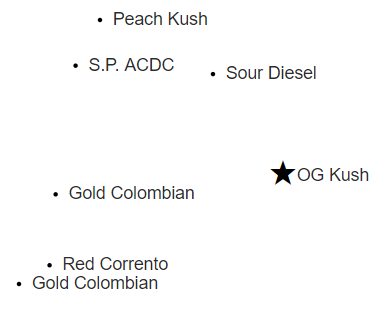 OG Kush is genetically most different from these varieties. What about CBD strains ? So, how does it work exactly ? Genetic certification for individual plant varieties.